this is a worty game to buy it really feels like the original trilogy. It's a very good game, but Reignited's section is half a forum up, under General. While it has its issues (Mainly glitches), and there are certain things that I don't like (At least as much as in the originals), I think that the trilogy is not only one of the best looking remakes I've ever seen, but one of the best remakes out there period. It's certainly not perfect, but I can't stop replaying it because it's just that good. What more could you ask for in a video game? Great as a remake, I feel it would be even more fantastic if played without previous knowledge of the originals which leads to inevitable comparisons. It’s not perfect, nothing achieves that, and some of its flaws are pretty serious. But it’s a work of love, passion and dedication and its shows that every second. 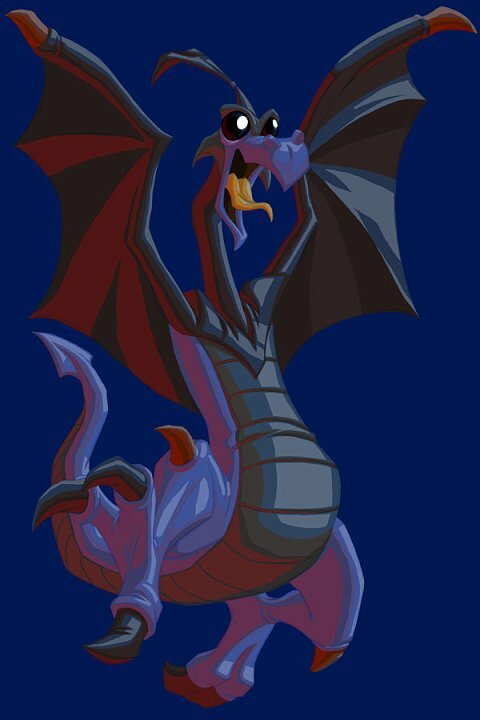 I couldn’t be happier with the way Spyro returned.